thanks! So far, this is one of my less popular posts, but it meant a lot for me to get it out there, so that doesn’t bother me. Cheers! I don’t think a post’s popularity says much. My most popular post is one of my most mediocre ones, and some of my faves have totally gone unsung. Glad you shared! agree. I’m not fazed. And thanks! Lovely post. 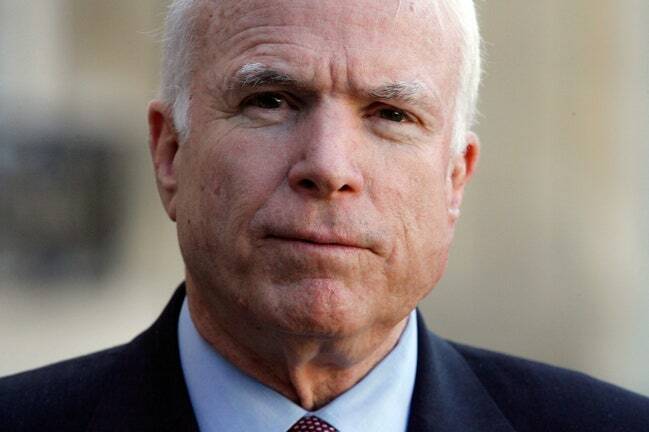 I didn’t agree with McCain on many things, but I still liked him and appreciated his dedication. He was in government to serve, not for personal power and glory and gain. He was honorable and trustworthy. He admitted his mistakes. He always tried to do better. These are really basic characteristics of a good person and how sad is it that so few of our elected officials have them? And what does it say about us as a society that we find that acceptable?